Description: Easiest way to understand, buy and manage insurance for your business. Digital quoting, free 1-on-1 consultation with an expert, and by using this link you get FREE access to the Wallet insurance management platform (a $99 value). Description: Passwords really annoy me. I use a variety of standard passwords, and that combined with different sites having different requirements for password qualities, I go insane. Or at least, I used to go insane, until recently when I started using LastPass, which stores and manages all my passwords. 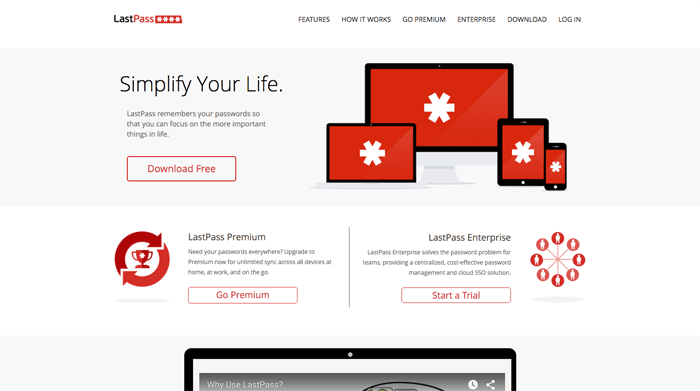 You can also give someone else access to an account temporarily by giving them access to it via LastPass. It's nice and I'm less annoyed now, which is priceless. Description: Yossarian is a "creative search engine", discovery with a twist, using artificial intelligence to return diverse and unexpected concepts that share loose associations, helping you to be more creative. Description: Remember when Soylent got really popular as a meal replacement, even though it tastes like shredded printer paper? 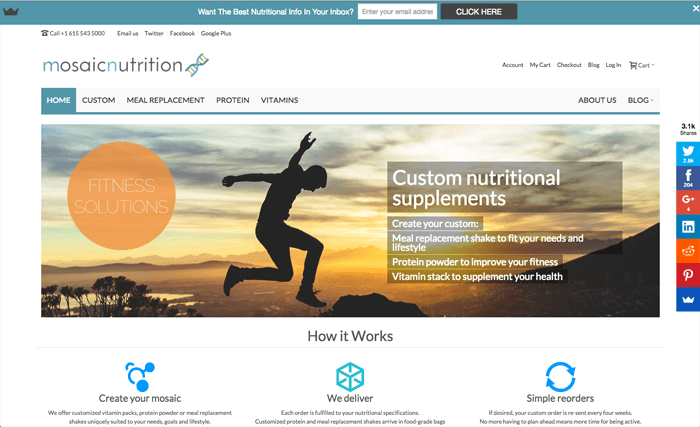 Mosaic Nutrition has meal replacement shakes and protein powders that actually taste good. Real good. Description: Ever come across an article that you want to read, but not right now? 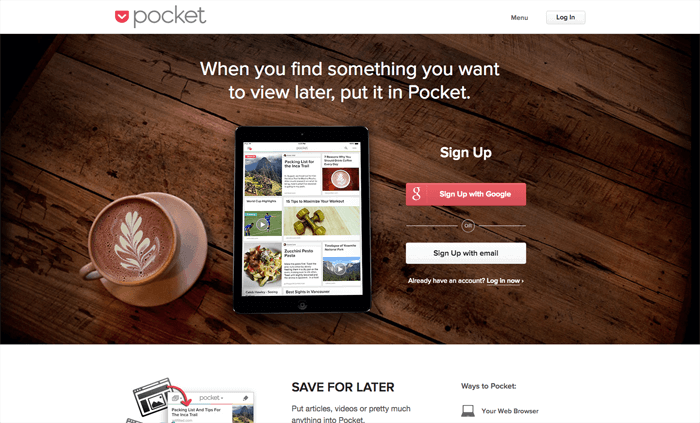 The Pocket plugin for your browser lets you easily snag it to read later, on your iPad or phone or whatever. I use this everyday for that. More interestingly, you can tie your Pocket account via Zapier to your Buffer feed so that you can feed all the articles you read to your audience. 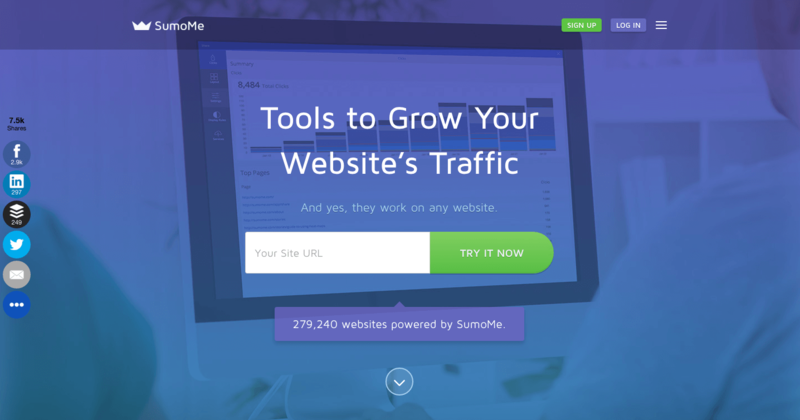 Description: SumoMe, which is part of the AppSumo network, has a bunch of tools for your site, including list builders, heat maps, social sharing. With their tools, you can grow your list, improve conversions, get more traffic and get more shares. It's what I use on this site for social sharing buttons. One of their new tools "Discover" is a system to share your content on other sites that use SumoMe, as long as you share their content on your site as well, which is basically a blog sharing system that can bring you a lot of new traffic. Description: Reddit is a hugely popular platform for discussion. 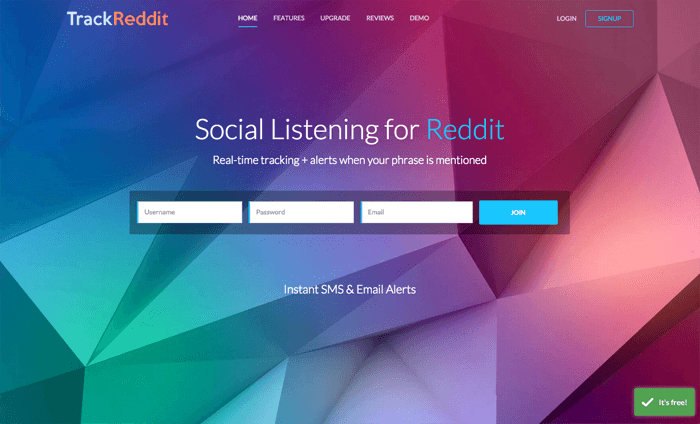 If you want to keep an eye on Reddit to see if anyone is talking about your Startup, you can either perform that sisyphean task yourself, or use TrackReddit to do it for you, and get alerted when there's mention of your project.